Ceasefire is proud to announce that world-renowned linguist and dissident Noam Chomsky will be giving the keynote address at this October’s Rebellious Media Conference, co-organised with Peace News, Red Pepper, undercurrents and visionOntV. 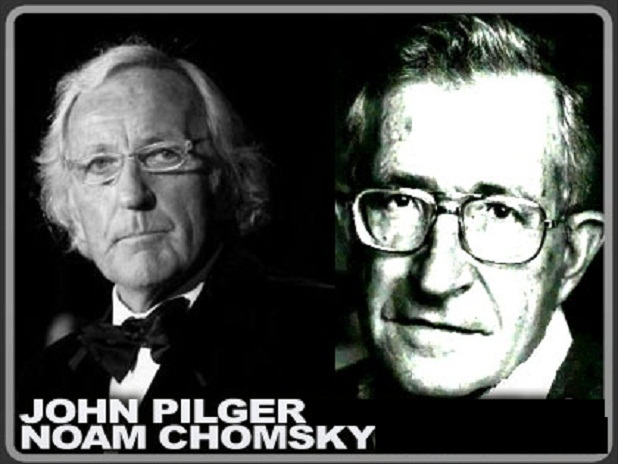 A leading critic of the mainstream media, Chomsky is the author of “Necessary Illusions: Thought Control in Democratic Societies” and (with Edward Herman) “Manufacturing Consent: The Political Economy of the Mass Media”. “Arguably the most important intellectual alive today” , Chomsky has written that those wishing to play a meaningful role in influencing public policy must begin with honest inquiry, and education of themselves and others, and that the means to carry out these first steps include “media and publishers who do not bend to state and private power” . Other confirmed Conference speakers include documentary-maker John Pilger (The War You Don’t See), blogger Laurie Penny, radical publisher and activist Michael Albert (ZNet), and journalist Johann Hari (The Independent), as well as many, many more. Please make sure you get your ticket asap, from the conference website.